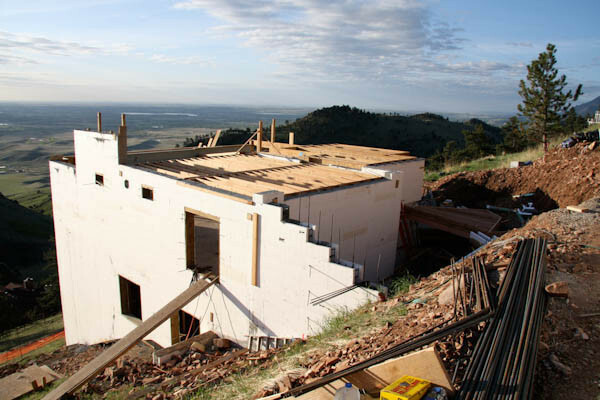 As one of Boulder’s first certified Green Builders we are proud to offer LOGIX ICF (insulated concrete forms) products to incorporate in your design. 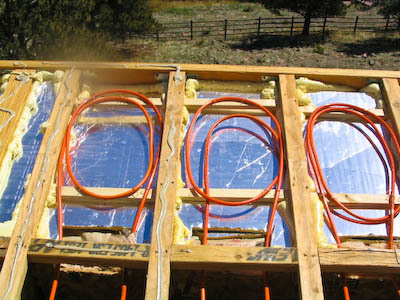 We have built several large complex custom homes in Colorado in the last few years using insulated concrete forms from footers to rafters. The homes have an incredibly quiet and calm feel inside the R-50 12” thick walls. 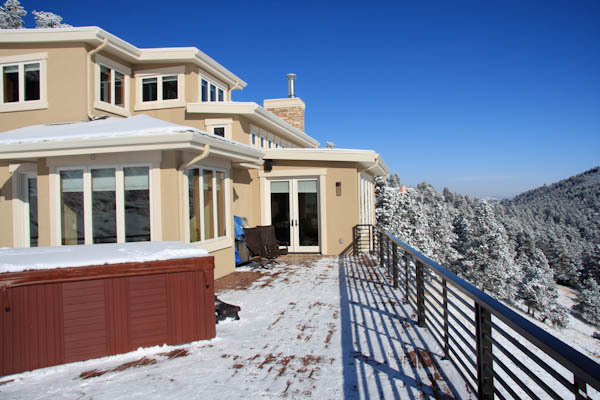 Incorporating LOGIX ICF products into your home or addition is a simple way to meet or exceed the new Boulder energy codes, GreenPoints and BuildSmart. 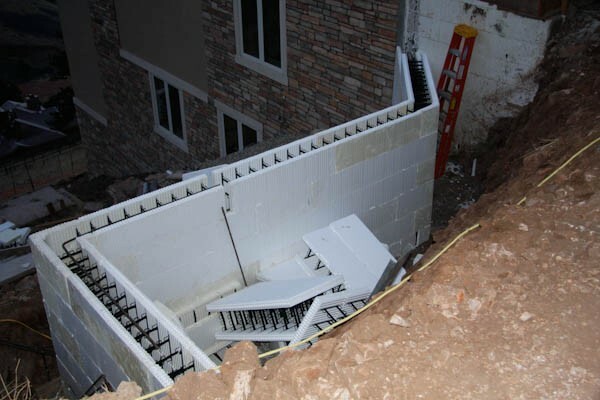 Insulated concrete forms are hollow polystyrene blocks that are stacked into the exterior walls of a building, reinforced with steel rebar and then filled with concrete. Although the finished building looks no different than one traditionally constructed, the resulting wall system provides exceptional strength, energy efficiency, noise reduction and an overall level of comfort you won’t find in a traditionally built structure. Ready for more energy efficiency?